Here they are for the Nokia Lumia 800, by Nokia India. 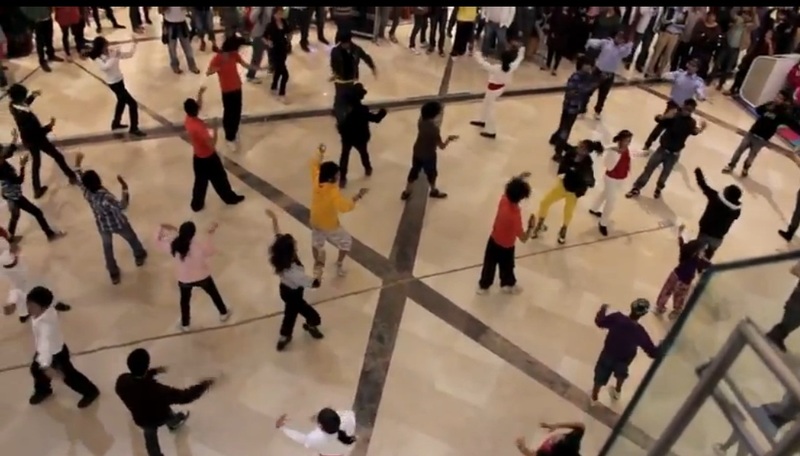 Note that Nokia Lumia Arch at the beginning, filmed by CJ at Ambience Mall, New Delhi this Saturday, December 10th. Nokia is huge in India, but this should never be taken for granted. It is in such countries where Nokia needs to keep the effort up so much more so they don’t lose this position. Getting a bit too used to Flash Mobs now, but it’s always interesting when one happens near you. I think there should have been a shirt ripping to reveal colourful plain tshirts to resemble the colourful tiles. Or something specific for the Lumia. « Nokia Lumia 900 hands on suggests better camera, Lumia 800 design, 4.3″ screen?